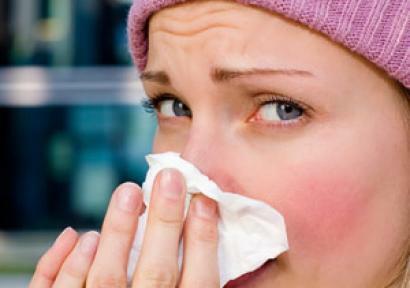 Suffering with coughs, cold & flu can be a terrible time. There is nothing worse than sitting around waiting for symptoms to clear up. At Barcelona Pharmacy we have a wide range of cough medicines and we will help you boost your inmune system for the future.